The next Hangout Meeting will take place on the 29th of April at 20h (GMT London Time) meaning it will start one hour later than previous weeks. The Hangout will last aproximately one hour. In this meeting we will be discussing our #Governance in general and our choice of legal form for Civicwise in particular. You can have your say about this topic prior to the meeting by registering in Discourse (a forum aimed at improving our CoDesign process), and posting your comments here. IMPORTANT: The Gobernance Working Group will hold a one-hour meeting prior to the Global Hangout on Tuesday the 28th at 2pm (UK). In addition to proposing your ideas for #Governance, we would very much appreciate if you could also access the #Principles channel and contribute to the discussion by suggesting principles for Civicwise, along with associated behaviours and implications. Andrea created an exel file that offers a very clear and simple way for civicwisers to participate and input their perspectives on principles. Should both represent the essence of the rule as well as be easy to remember. Avoid ambiguous words in the Name and in the Statement. Should succinctly and unambiguously communicate the fundamental rule. It is vital that the principles statement be unambiguous. Should highlight the benefits of adhering to the principle. Also describe the relationship to other principles, and the intentions regarding a balanced interpretation. Describe situations where one principle would be given precedence or carry more weight than another for making a decision. 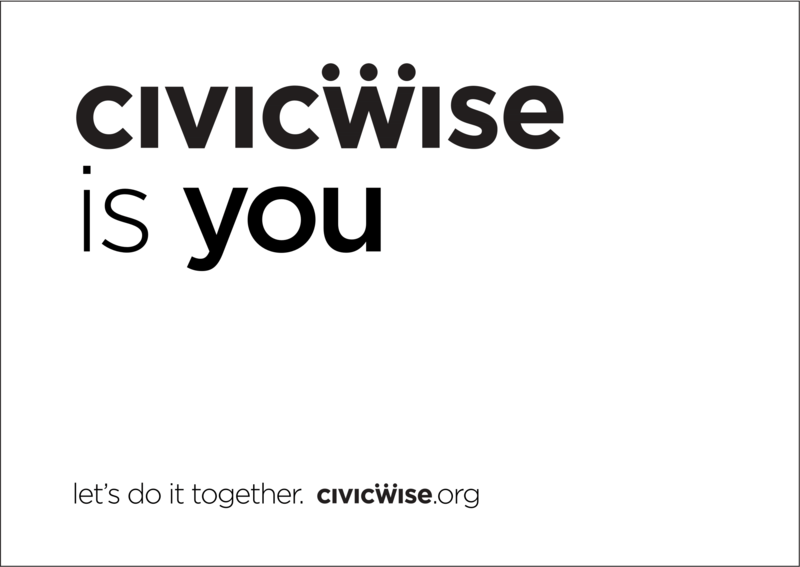 Should highlight the requirements (think for all domains of CivicWise*) for carrying out the principle – in terms of resources, costs, and activities/tasks. The reader should readily discern the answer to: “How does this affect me?” It is important not to oversimplify, trivialise, or judge the merit of the impact. We are looking forward to hearing your thoughts and seeing you all on Wednesday!